The West Midlands Circuit season ended at a very sunny and hot days racing at Tudor Grange in Solihull on Saturday. More racing action from the Juniors section. 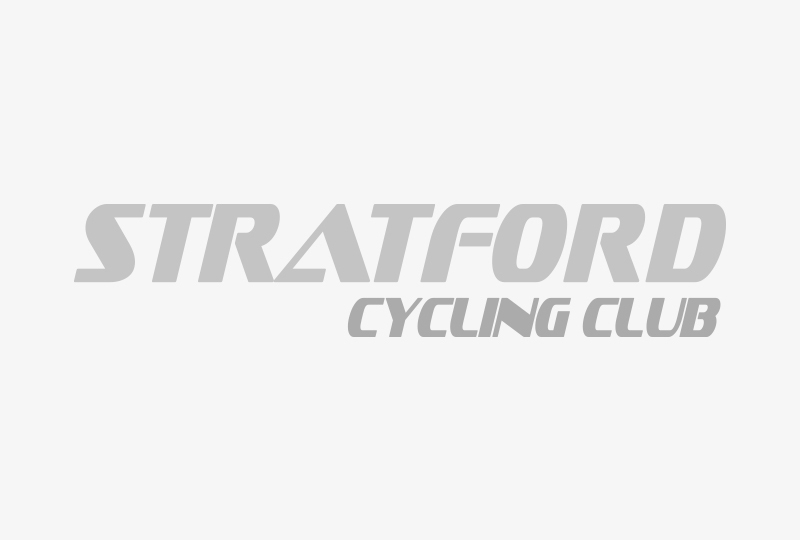 Stratford riders were in action at the Lichfield CCC Youth races at the Curborough Sprint Circuit on Saturday 26 May, part of the West Midlands Youth Circuit Series. A guide to Mallory Park - where we race. Are your bar ends in?